A ‘Big Lunch’ to celebrate the Commonwealth heritage of many residents of the borough is being held on 19th April. Hounslow Jamia Masjid in Wellington Road South is taking the initiative to mark the meeting of the Heads of Government of Commonwealth countries taking place in London in April 2018. 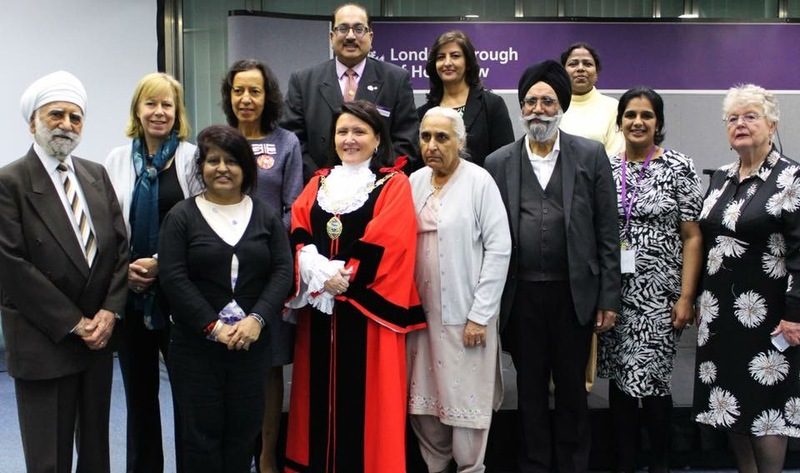 Events have already taken place and Hounslow Friends of Faith was represented at a reception to mark the occasion which took place at Buckingham Palace in February. 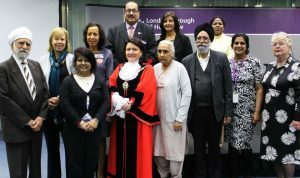 Members also attended a reception in March at Hounslow Civic Centre at the invitation of the Mayor of Hounslow, Councillor Sue Sampson. General Secretary of the mosque Shafiq Rehman sees the lunch as a great community event, once again celebrating the diversity of Hounslow borough. He hopes to have people present at the lunch from as many of the 53 countries of the Commonwealth as possible, many of whom will be of different faiths. Get in touch with Hounslow Friends of Faith if you would like to attend or know someone else who would like an invitation.